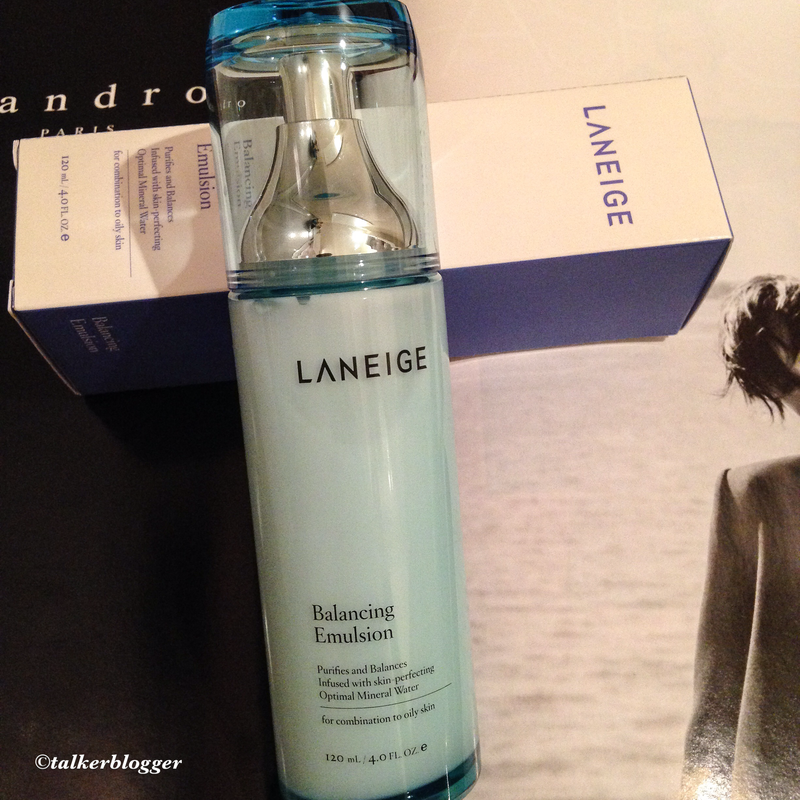 Created in 1994, Laneige is a South Korean cosmetics brand owned by Amore Pacific. The brand name comes from La Neige which means Snow. Balance in each skin care product. With extremely hydrating ingredients the brand also revitalizes the skin with three essential minerals- Manganese, Magnesium and Zinc. The products also boast of anti-aging properties, Reducing fine lines and wrinkles and maintaining the firmness and the youthful glow. They also focus on skin brightening. With natural ingredients like truffle yeast and green tea extracts, the skin finds it’s luminous and inner brightness. Skin becomes even toned and clearer. Finally the most exciting feature is clearing oil clogged skin pores to prevent and fight skin breakouts and preventing blackheads. Reduces pore size and tighten the pores. 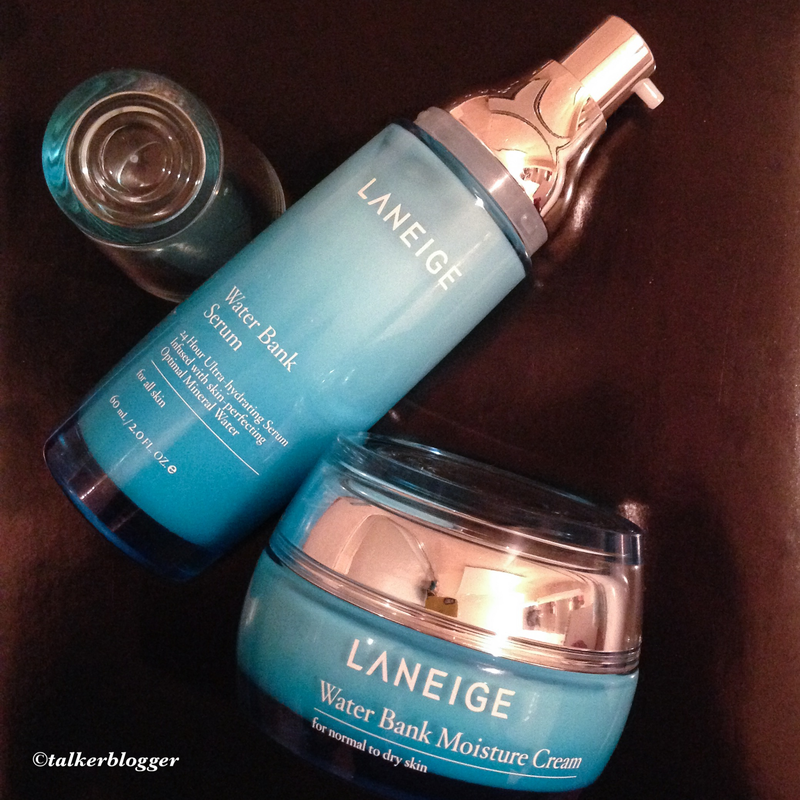 I have noticed skin improvement with the Water Bank Skincare Line. I start preparing the skin with the Multi-cleanser. Followed by application of Water Bank Serum. Once it’s absorbed, I gently massage the Water Bank moisturizer cream. The serum used alone did not give me perfect results, so the complete 2-step is vital. This is a perfect base for applying makeup or stand alone. The formula is extremely quick absorbing, smells divine and doesn’t leave that heavy or greasy feeling. A little goes a really long way, so I definitely recommend the investment. 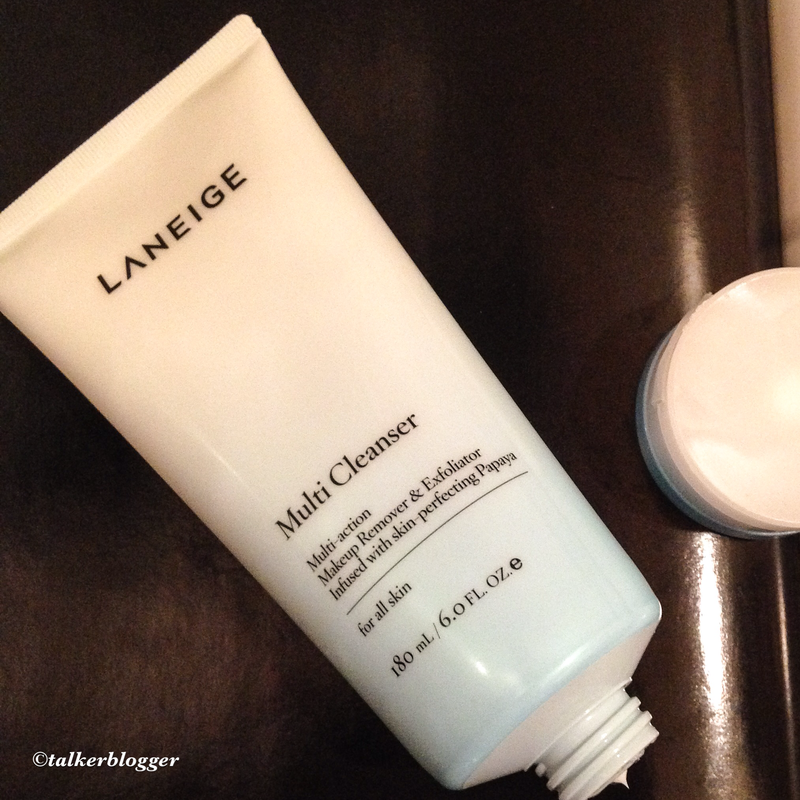 The Balancing Emulsion is THE perfect cleanser for clogged pores and balancing the skin. It soothes and relaxes while restoring the natural essential skin elements, lost from the climate, pollution and the all the harshness your skin is exposed to. The brand is sold exclusively in stores at Target Or can be purchased online via the company website. 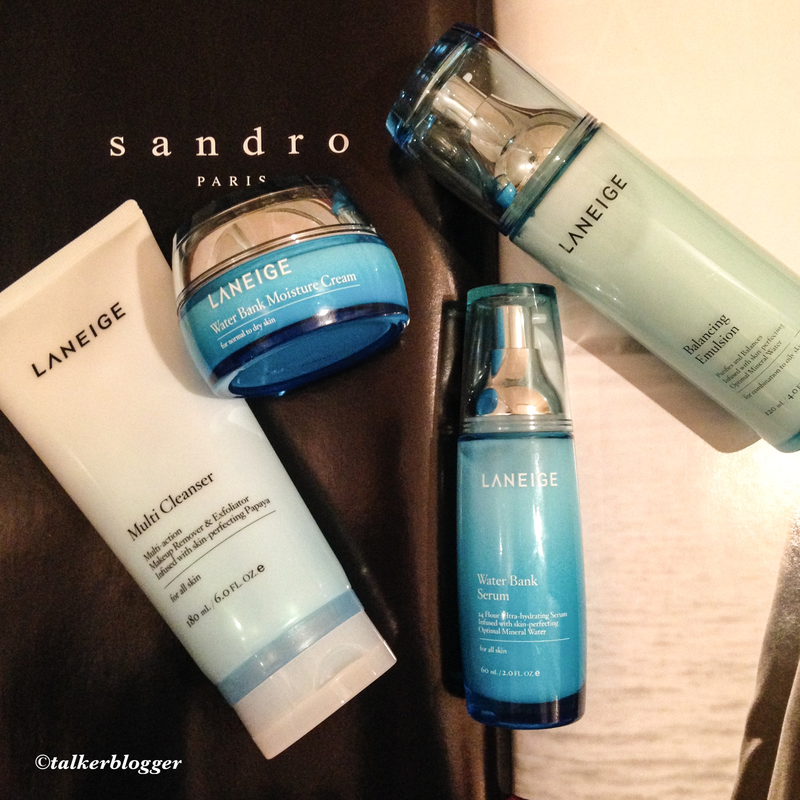 The quality and performance is at par to extremely luxurious skincare brands like Shiseido. You are paying for results that your mirror will thank you for. And yes, the packaging will leave you speechless.